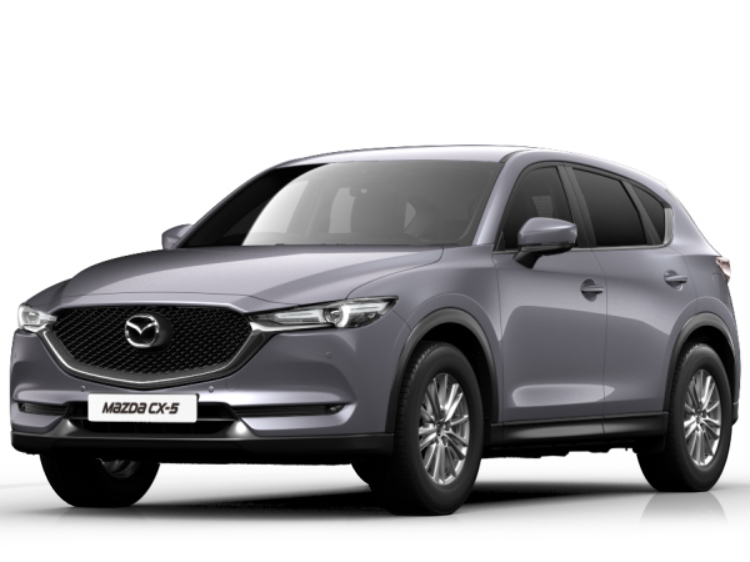 Enjoy getting from A to B, whether that involves driving in the city or in the country, by getting behind the wheel of one of our new Mazda CX-5 cars here at Motorparks. 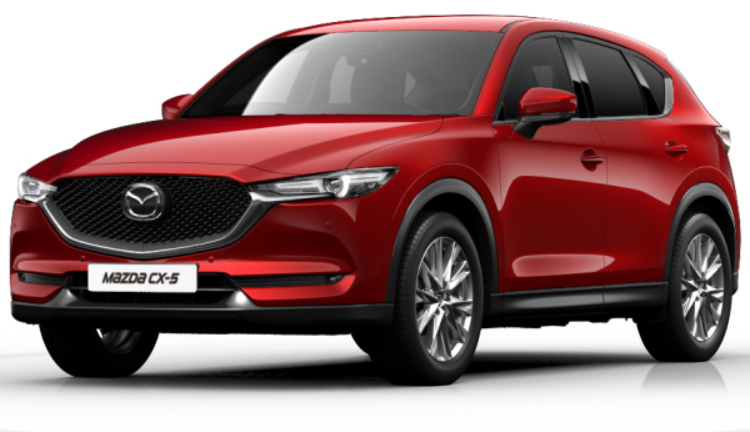 An eye-catching design, a phenomenal level of safety to the benefit of both drivers and passengers, and plenty of spirit all help the Mazda CX-5 to stand out in the new car market. Don’t just take our word for it – the new Mazda CX-5 has picked up such accolades as being the No.1 Off Roader/SUV at the Auto Express Driver Power Survey 2013 and the Best SUV at the What Car? Car of the Year 2013 awards ceremony over the past few months. Discover the new Mazda CX-5 for yourself by requesting a test drive of any of the vehicles you see below now. It’s up to you whether you want the drive to commence from our Mazda Northampton Motors, Maidstone Mazda or Bolton Motor Park Mazda dealerships. Offers available on vehicles ordered and registered between 01/04/19 and 30/04/19. Deposit Contribution only available in conjunction with Mazda PCP. At the end of the agreement there are three options: i) pay the optional final payment and own the vehicle; ii) return the vehicle: subject to excess mileage and fair wear and tear, charges may apply; or iii) replace: part exchange the vehicle. It must be in good condition and if you exceed the agreed annual mileage, you will be charged. Subject to status. Guarantees may be required. Ts&Cs apply. 18s+. We are a credit broker and not a lender. We can introduce you to a limited number of lenders who may be able to finance your purchase. We can only introduce you to these. Finance provided by Mazda Financial Services, RH1 1SR.